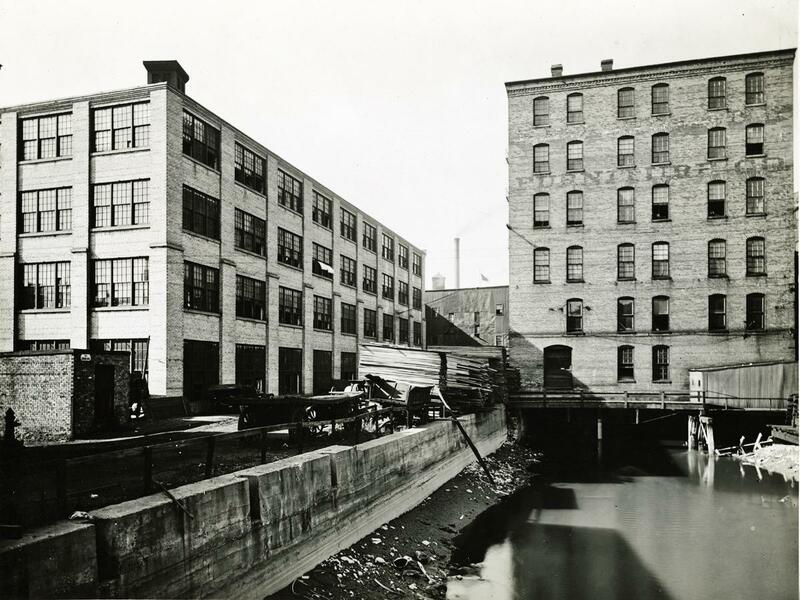 The New England Company was reorganized by the owners of Grand Rapids Furniture Company in 1902. 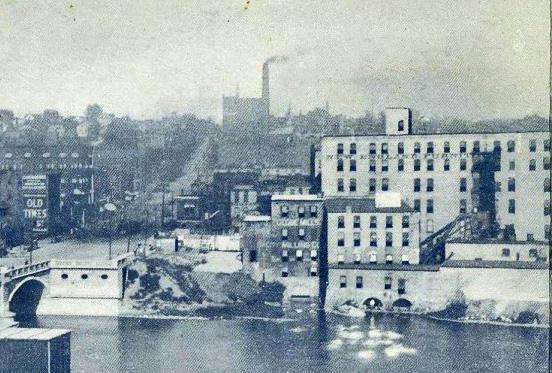 Predecessor to Grand Rapids Furniture Co.
1880: Ward, Skinner & Brooks founded. 1881: Name changes to New England Furniture Co.
1902: Company is reorganized by owners of Grand Rapids Furniture Co.
Ca.1904: Last production sold under the name of New England Furniture Co.
Company founder and president H.C. Brooks lived in Denver, Colorado, though he held part interest in several Grand Rapids firms. Company vice-president George Lewis supervised orders and the sales department. Secretary and Treasurer O.A. Ward ran the office and the company’s financial affairs. In the 1880s and ‘90s, New England Furniture Co. specialized in the production of “cheap and medium-grade” bedroom furniture and chamber suites decorated in a manner now referred to as “cottage” furniture. An inexpensive, domestic softwood was machined in a form reminiscent of Aesthetic or Eastlake furniture, then painted all over to conceal the wood. The decorative paining often became quite busy, with several ground colors, a contrasting color in all the incising, and floral or scenery painting in central panels. Additionally, many pieces included faux marble or grain paining of mahogany or walnut burl. One of these cottage chamber suites was exhibited at the 1884 Cotton Centennial Exposition in New Orleans, and in 1893 the company won a medal for its “Baby Ruth Chamber Suite” at the World’s Columbian Exposition in Chicago. In the mid-1890s the company abandoned its earlier concentration on chamber suites, in favor of Golden Oak sideboards buffets, and china closets. By 1903 it introduced a very boxy line of Mission dining suites, buffets, and sideboards, with exaggerated pegged mortise joints. At the same time New England continued to produce massive sideboards with highly figured carving of lions, mascarons, caryatids, and all manner of leafy flourishes. In 1903 New England Furniture Co. adopted a logo of an “N” connected to an “E” surrounded by a rectangular line. The hand-drawn character of this logo fit well with the company’s introduction of its new Arts and Crafts line that same year. Manufacturer of combination school desks, and tables, chairs, sideboards, and china closets for dining rooms, in Austrian Arts and Crafts, and various English revival styles. Successor to New England furniture Co.
1902: Name changes from New England Furniture Co. to Grand Rapids Furniture Co.
1957: Acquired by Brower Furniture Co.